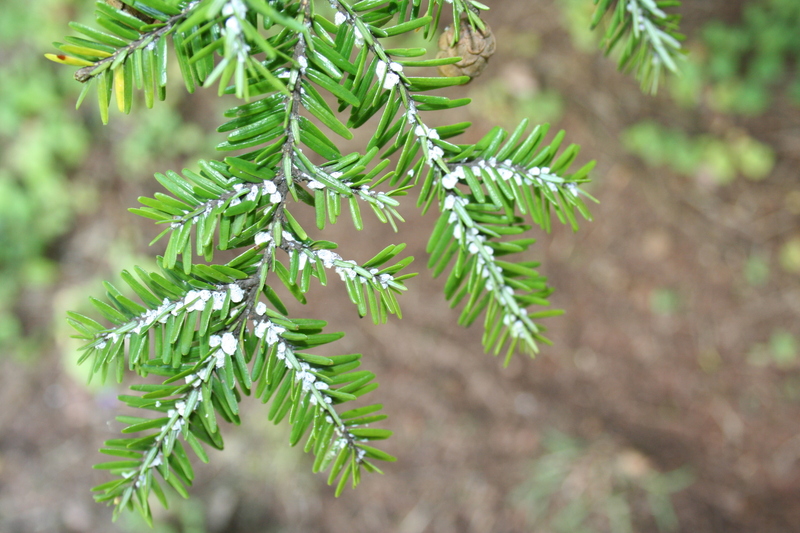 NELSONVILLE, Ohio – Research beginning this week on the Wayne National Forest will explore whether a native fungus can help land managers rein in an aggressive, non-native invasive tree that has been steadily encroaching on Ohio forests, particularly in the southern half of the State. Trial sites include the Wayne National Forest, Athens Ranger District-Marietta Unit; Tar Hollow, Perry, and Blue Rock State Forests; and the Wilds a private, nonprofit wildlife conservation center in Muskingum County. Joanne Rebbeck, a USDA Forest Service Northern Research Station scientist will inoculate Ailanthus trees with Verticillium nonalfalfae (V. nonalfalfae) to evaluate how effective it might be in controlling Ailanthus. Forty trees will be inoculated with the fungus at each of the five sites. On the particularly hard-hit Marietta Unit, almost 3,000 seed-bearing Ailanthus located through aerial surveys across 124,000 acres, which is one reason to focus the study in this area because herbicide treatments on this large a scale would becost-prohibitive. 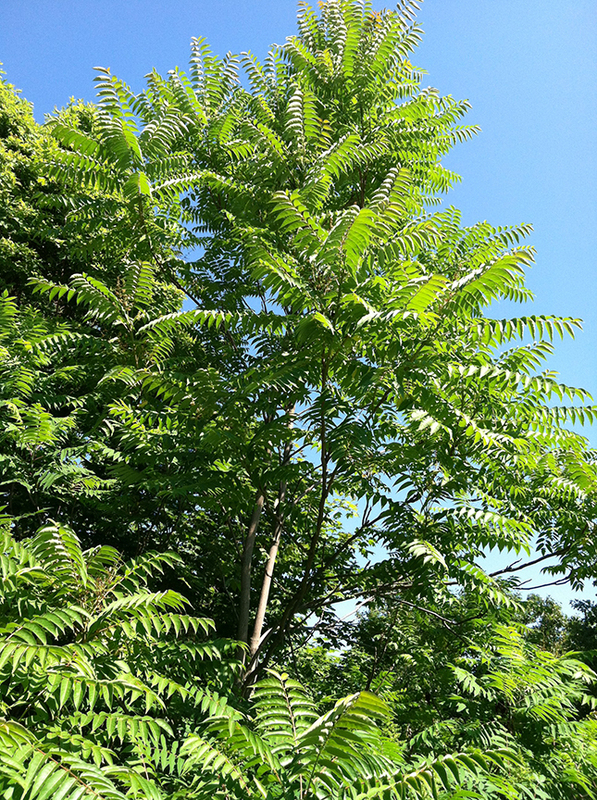 The effect of V. nonalfalfae, often called “Ailanthus wilt,” was first documented in Pennsylvania in 2002 by Penn State researchers. 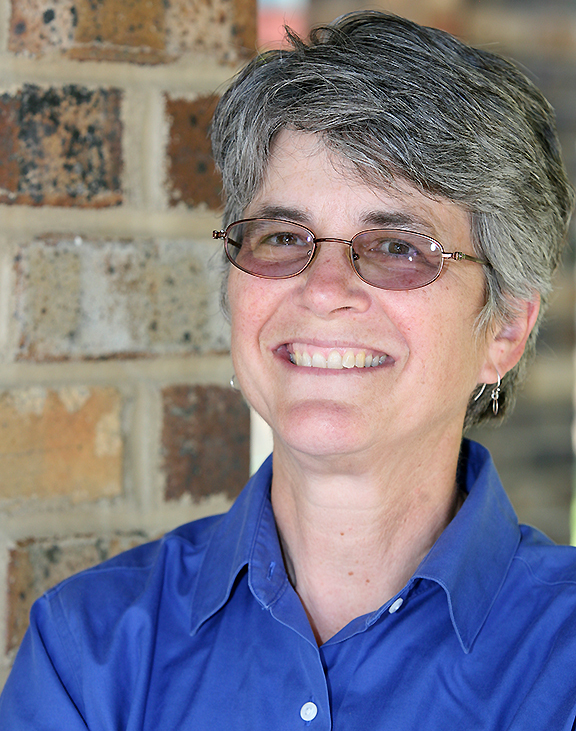 Rebbeck, shown here, has studied the fungus in the lab and greenhouse and has contributed to studies showing that V. nonalfalfae does not affect over 70 species of trees and shrubs, including Ohio tree species such as ash, beech, elm, hickory, and oak. Ailanthus, also known as “tree of heaven,” is a native of Taiwan and central China that was introduced to the U.S. by a gardener in Pennsylvania in 1784. The tree is a master of regeneration, growing 3 to 4 feet in its first year, producing 300,000 seeds per female tree, and spreading through root systems. Ailanthus is often found in open spaces, but is increasingly found within disturbed forest sites. This article discusses the impact of swallowworts on monarch butterflies. Check out this video about burning bush. 8.9 miles, turn left onto OH 83. Follow OH 83 approx. 2.4 miles. Hook Lake is on the Right. MIPN has put together several new aquatic invasive plant fact sheets. Fact sheets for the plants listed on our Aquatic Invasive Plants in the Midwest Flyer are included. Check them out on our Early Detection Rapid Response webpage! Remember you can support MIPN’s work by becoming a member today! Are you seeing new plants encroaching on your woodland property in southeastern Ohio but don’t know what they are? Do you already know about invasive plants but don’t know how to control them? The program “Identifying and Controlling Invasive Plants” will take place at the Vinton Furnace State Forest, near McArthur, on July 12 from 9 am to 3:30 pm. This landowner program is designed to help them learn how to identify and control common invasive plants in their woodlands. Throughout the day there will be opportunities to visit sites outdoors with invasive plant specialists to see these plants and see demonstrations of various control techniques. 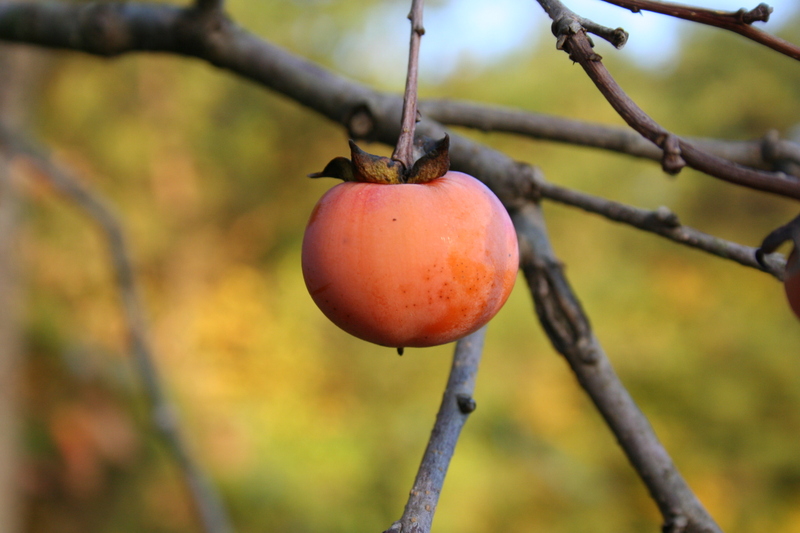 Connecticut is relatively progressive in it’s invasive plant legislation. Here is an interesting article on some bamboo legislation that might possibly pass.